I was pretty happy when I first heard that James Mangold would be directing the Boba Fett film for Lucasfilm. He's a talented director that would be able to deliver a great film. Unfortunately, it sounds like Mangold may not be directing the movie. When a Star Wars fan trolled Mangold on Twitter saying that it would be the "worst idea ever" for him to direct the Boba Fett movie, Mangold responded and shot down the idea of him directing the movie, saying it was just a rumor. While that's not a full-on denial, it does sound like he may not be directing it by calling the news surrounding his involvement "gossip". Maybe he hasn't fully committed to it yet. Maybe he was offered the opportunity but then turned it down. There are several variables here. One thing is for sure, Mangold isn't happy with the behavior of Star Wars trolls. He recently said that the fan backlash will lead to movie being directed by hacks and corporate boards. He also offered up some wise advice to them saying, "we must remember to try to handle our disappointments the way Yoda might, as opposed to Darth." Regardless of whether Mangold is involved or not, the movie might be influenced by the Star Wars novel The Last One Standing, which you can read all about here. What do you think about all this? 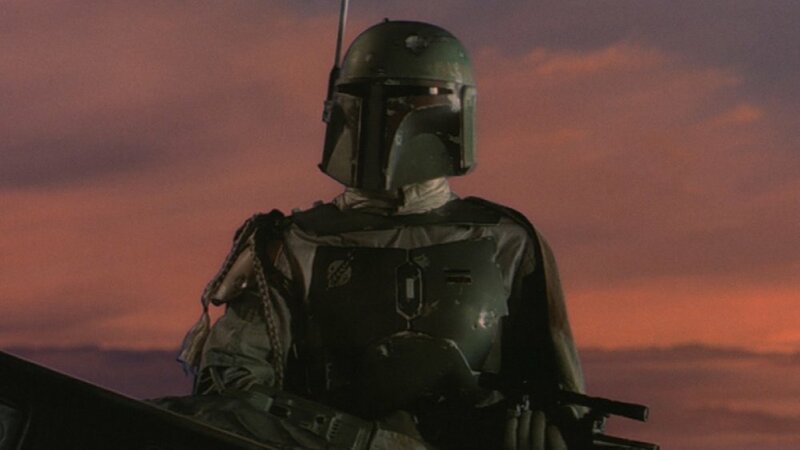 Were you excited about Mangold directing Boba Fett? If he's out, who do you think should come in?